Toys can be a fun distraction for children, but they can also be educational and support their development. 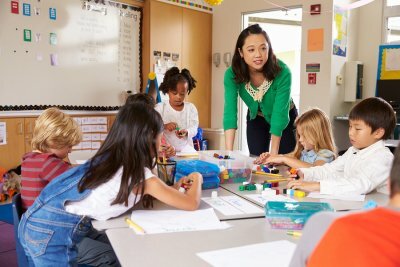 Is your child currently in pre-kindergarten in Pembroke Pines ? If so, then she is probably experimenting with her developing physical skills, asking many questions, and displaying a longer attention span. 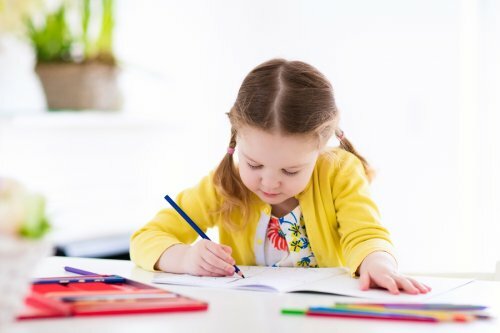 Continue reading for tips on selecting educational toys that can support your child’s education at this age. Encouraging your child’s creativity is an excellent way to help her learn and develop. For this reason, you should look for toys that give your child something to create with. Some great examples of creative materials to offer your pre-k student are colored construction paper, crayons, markers, paintbrushes, finger paint, scissors made for children, scraps of cloth, paste, playdough, and chalk. At this age, you can support your child’s education and development by providing her with toys that demand problem-solving skills. 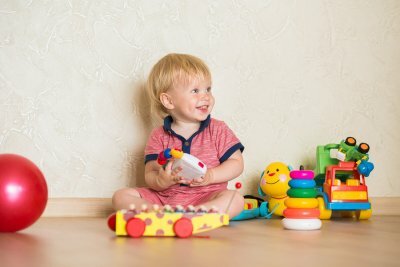 Puzzles with 12 or more pieces and collections of objects that can be sorted in various ways, such as by color, size, quantity, and shape, are great educational toys for children in pre-k. You might offer her colored blocks, different sized bowls, and everyday items from around the house for these activities. Now is the time to make the step up from the picture books that your child loved as a preschooler. As you peruse your options, choose books for your pre-k kid that have fewer pictures and more words than she is accustomed to. At this stage in her development, you can help your child by providing her with toys that encourage and help her to play pretend and stimulate her imagination. Consider giving your kid child-sized furniture, play food and appliances, dolls or stuffed animals to accessorize, dress-up clothes, puppets, construction sets, and blocks for building structures. How much sleep a child needs and how it’s divided between daytime naps and rest at night depends on the child’s developmental stage. If your kid is of preschool age, then you may realize that this is an important time for child development. Growing properly requires plenty of sleep, making nap time an important part of her schedule whether your child is at preschool or at home. To learn about the benefits of nap time for children and why it’s so critical in a preschool setting, take a look at this infographic from Tanglewood Academy in Pembroke Pines . Please feel free to share this information with your friends and fellow parents.